This entry was posted in Armon, Birthday, Family, Georgia, Grandchildren, Grandson, Haiti, Uncategorized and tagged Armon, Birthday, Family, Georgia, Grandchildren, Haiti. Bookmark the permalink. 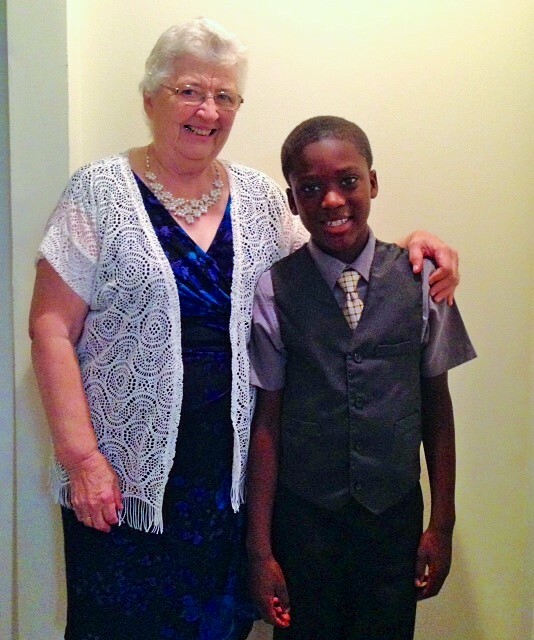 Armon is growing up, just like two of our grand-boys that turn 12 this fall. It’s hard to have them on such a long, long leash though, especially since you were used to having him up close and personal. Your prayers at the end of each post are so sweet!